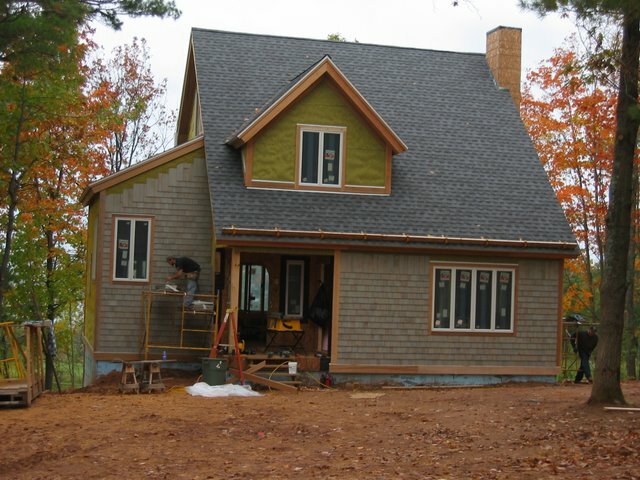 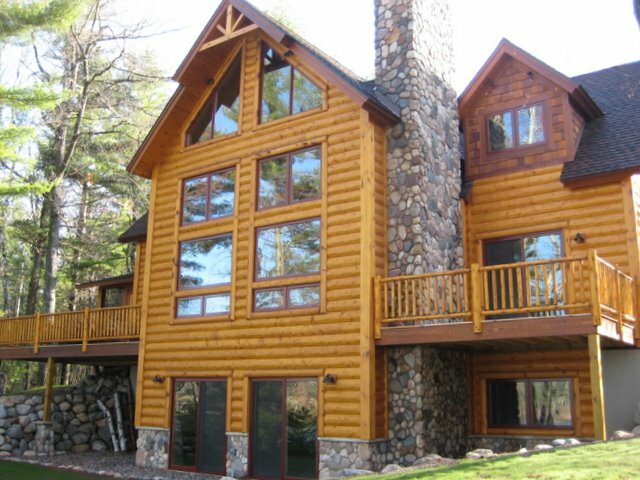 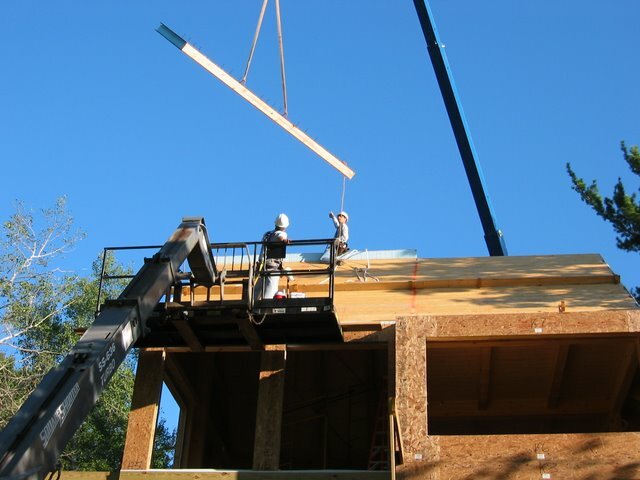 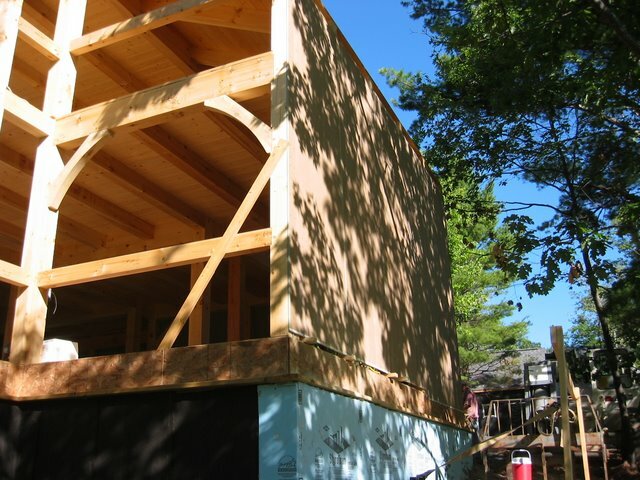 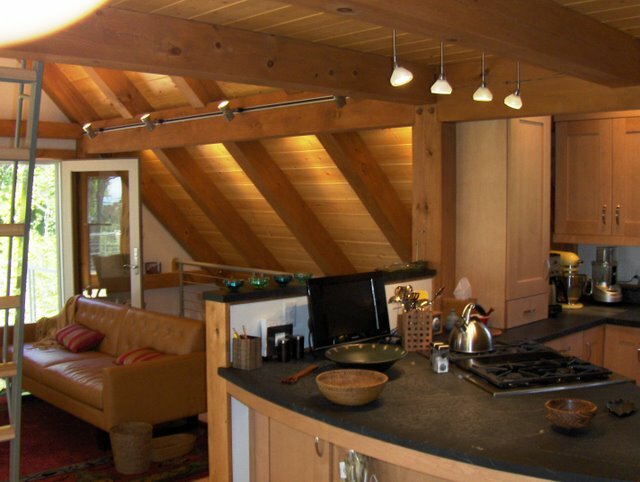 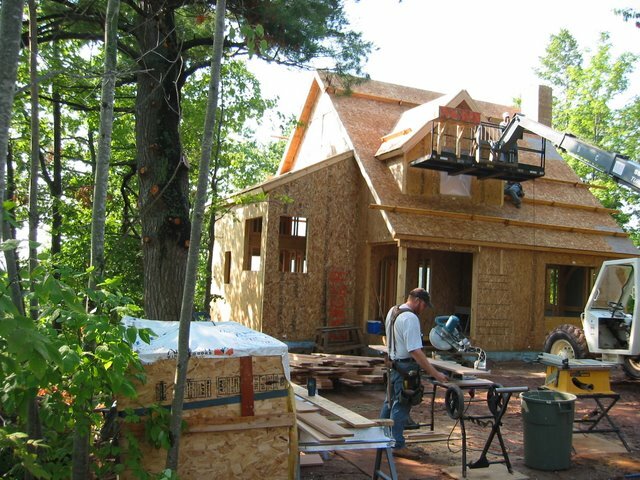 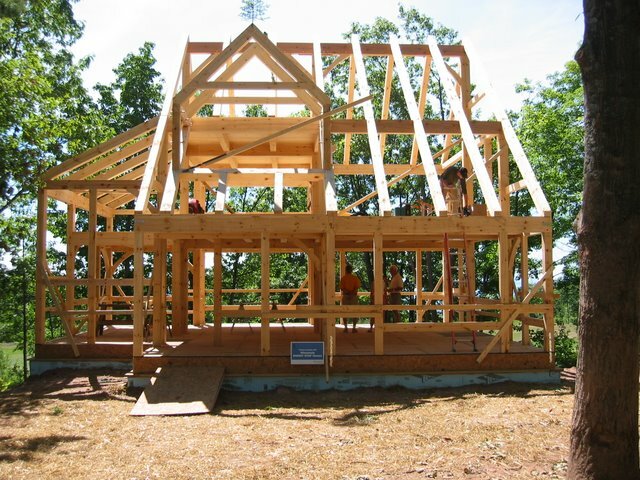 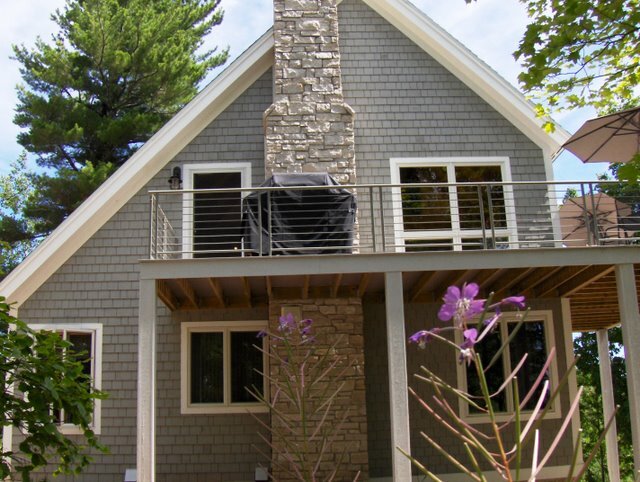 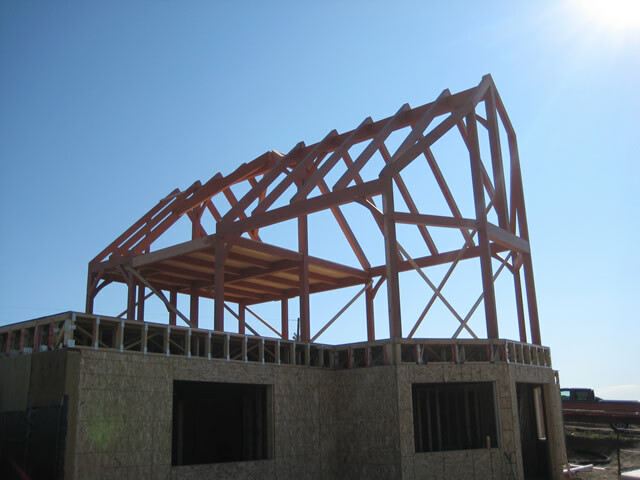 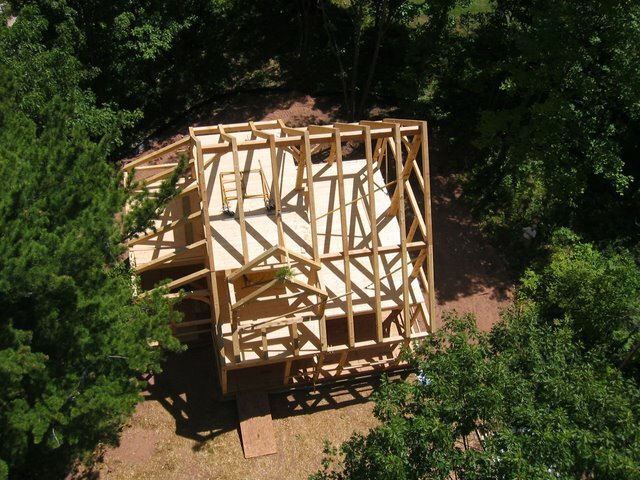 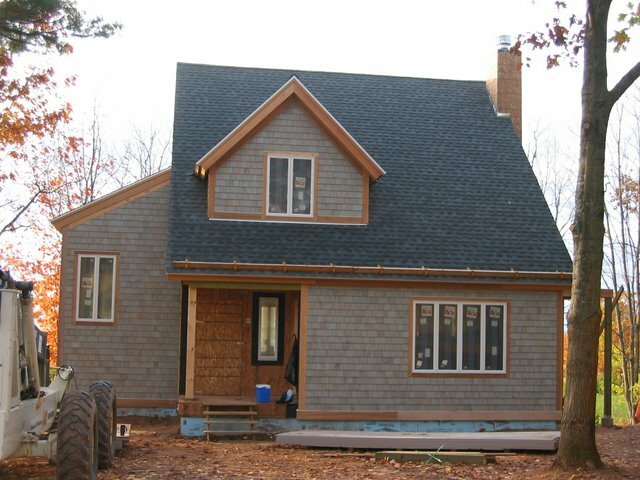 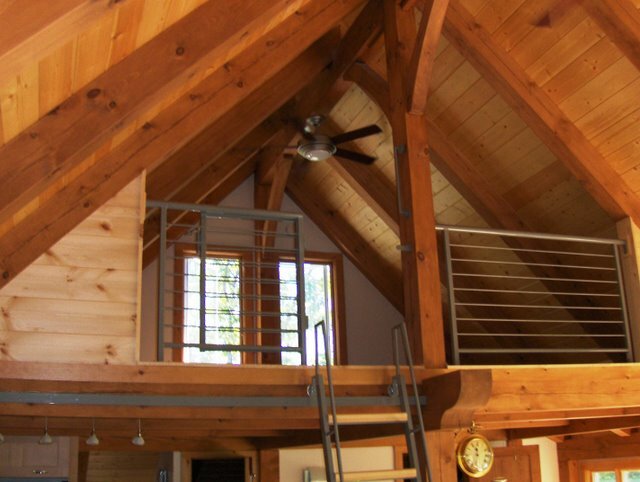 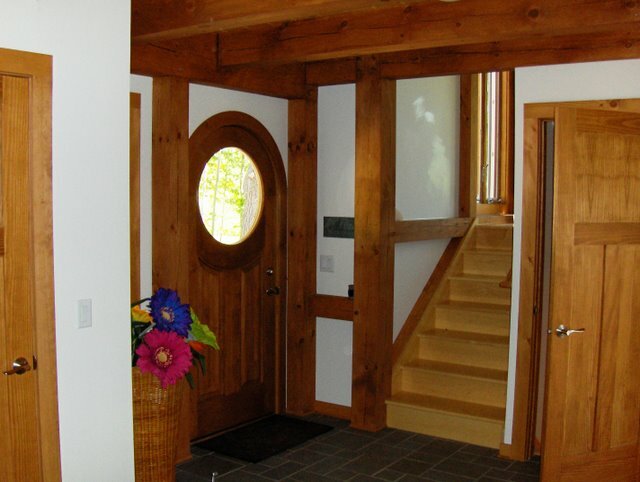 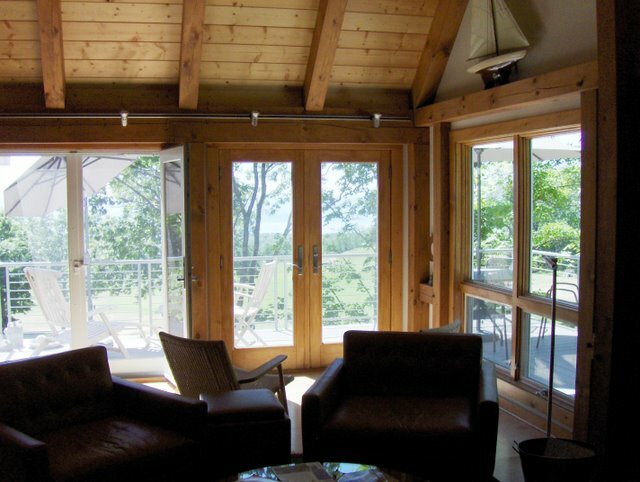 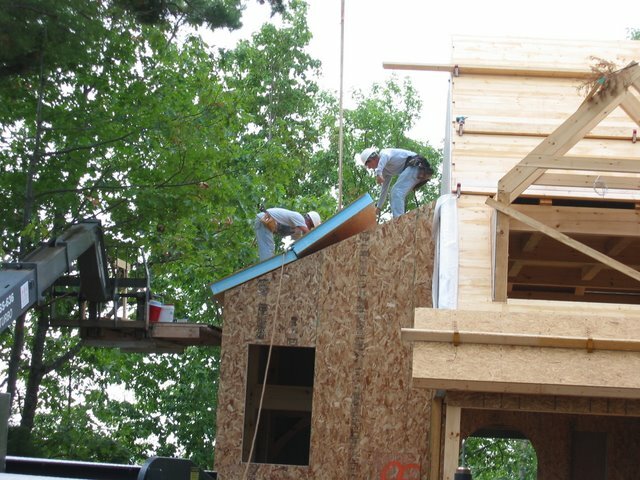 This Timberpeg® timber frame home was built using an Eastern White Pine frame and Structural Insulated Panels (SIP’s) for building enclosure. 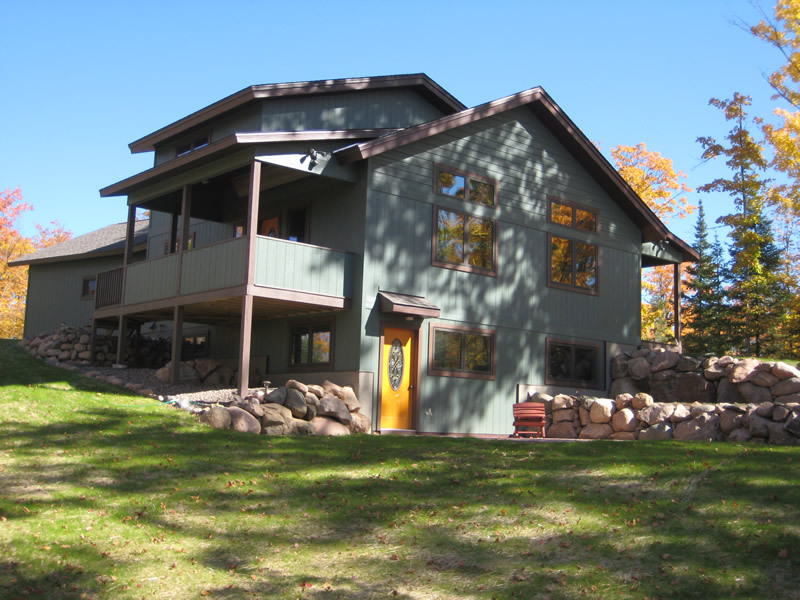 Nestled on the golf course overlooking Lake Superior, the home relies on a geothermal ground source heat pump for all heating and cooling requirements. 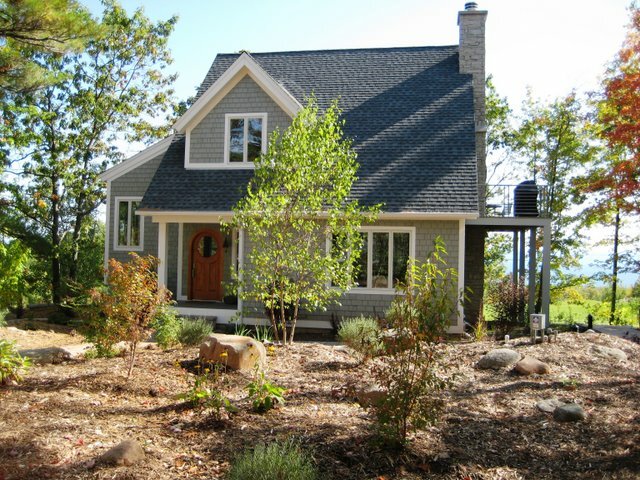 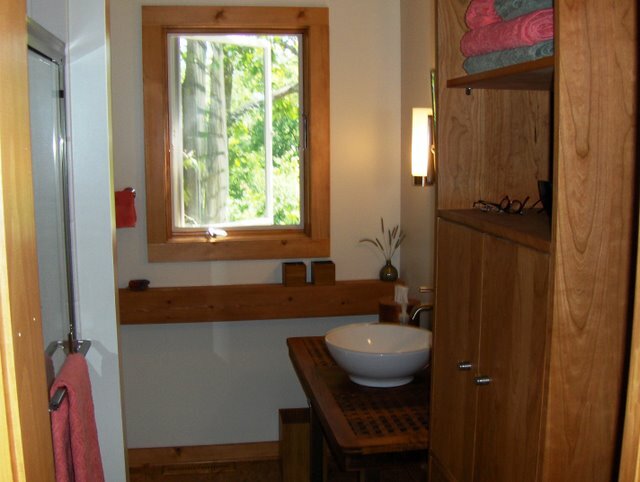 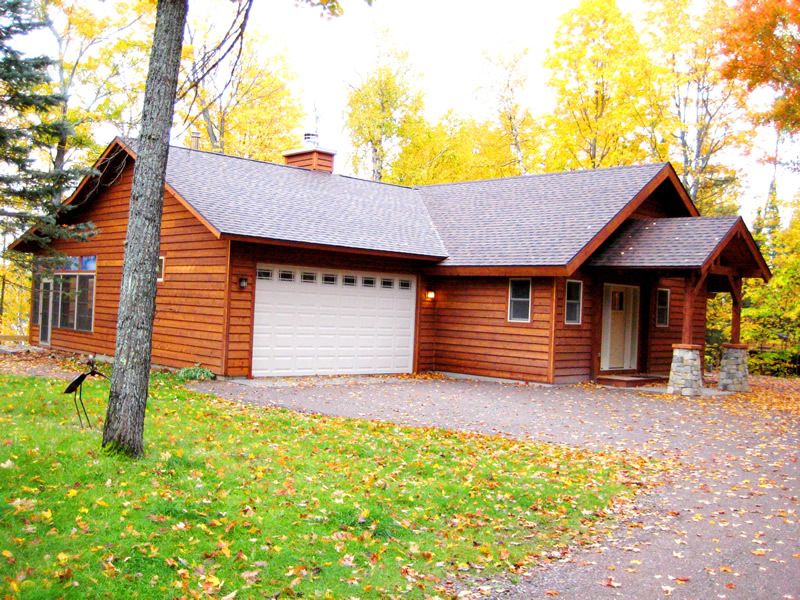 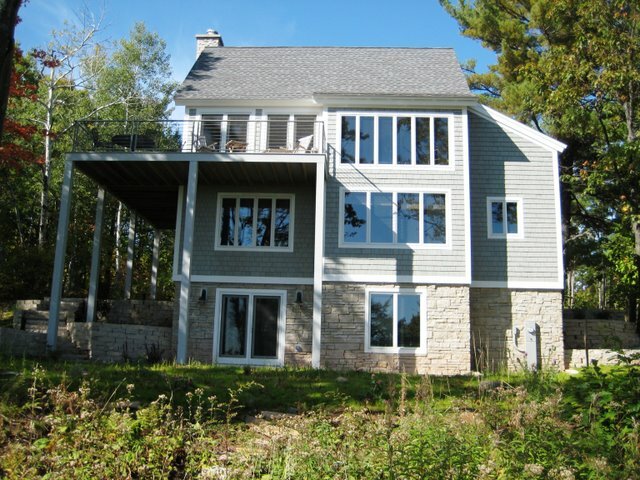 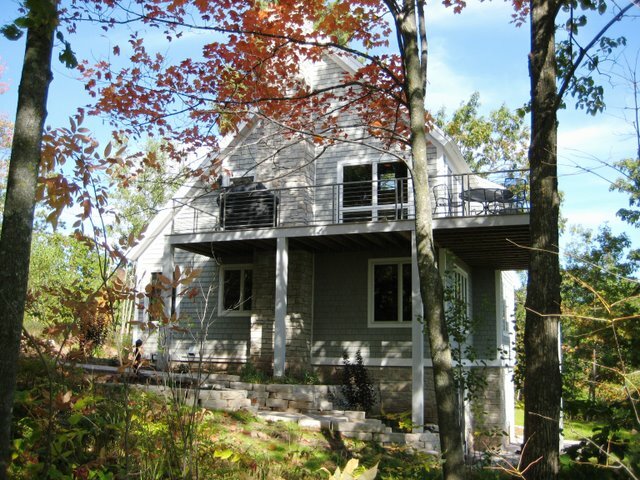 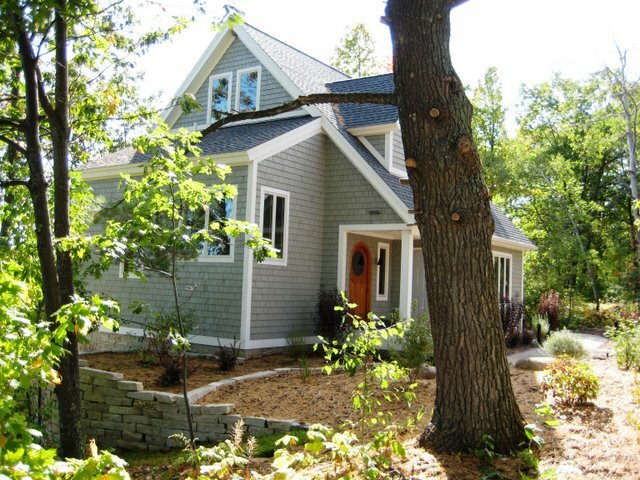 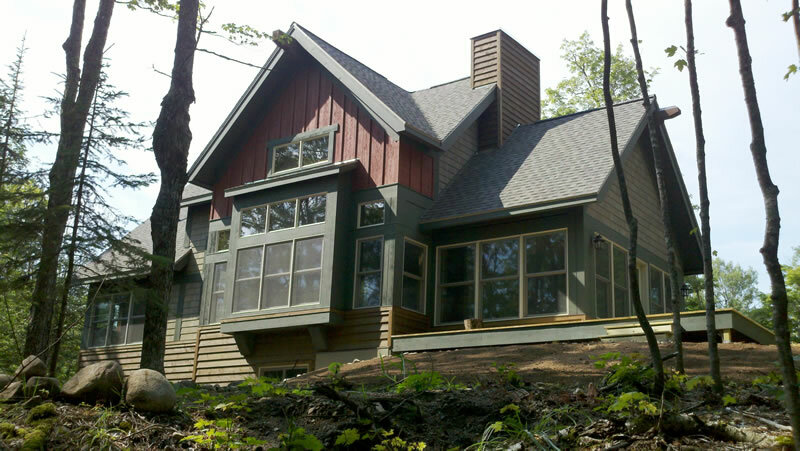 This is a beautiful home in a beautiful setting and is very energy efficient.